Eric was born and raised in Virginia and has served with Cru for 25 years, including two years as Bill Bright’s traveling assistant. In addition to the U.S., he has been involved in projects to take the gospel to Venezuela, Africa, Australia, Kazakhstan, and Asia. 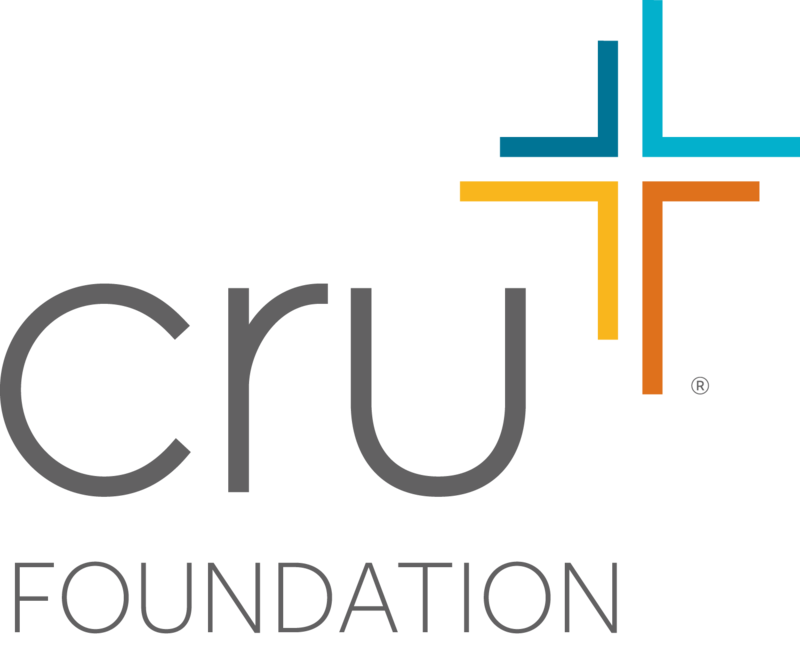 In 2016 Eric was named CEO of The Cru Foundation. He has earned the Chartered Adviser in Philanthropy designation from the American College and enjoys helping others experience God’s pleasure in their stewardship. Eric and his wife Colleen have five children. They enjoy golf, soccer, volleyball, board games, and camping. Heidi was born and raised in Southern California. She attended Cal Poly Pomona and received a degree in Business Management. Heidi has served with Cru since 1986. She has had the opportunity to serve in the Philippines, Russia, South Africa and New Zealand. Heidi joined the foundation in 2001. Her degree in Business Management and training as an Estate Design Specialist have equipped her to serve ministry partners well. Heidi’s 14+ years of battling cancer have given her a passion for helping those who have survived trauma and loss. In her spare time, she likes to read, sew, cook and visit her niece, nephew and extended family in Southern California and Tennessee. 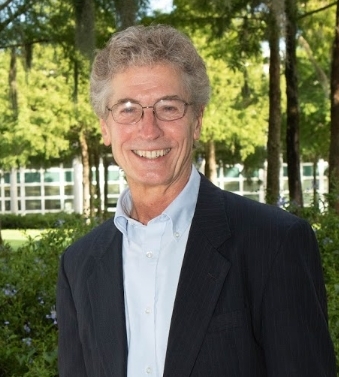 Jay has served in financial and philanthropic leadership roles for a Fortune 1000 company for over 30 years. As a Planned Giving Consultant, Jay uses his expertise to help ministry partners become more effective stewards of the resources God has entrusted to them. 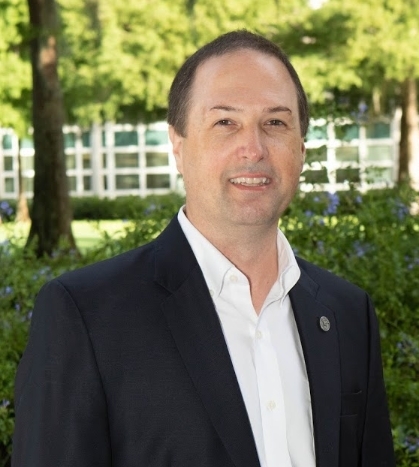 Jay has an MBA and has earned the professional designations of Certified Public Accountant, Certified Management Accountant, and Certified Gift Planning Professional. Jay is passionate about investing in things eternal–the souls of men and women and the Word of God. As a result, Jay is active in teaching adults and mentoring “twenty and thirty somethings” in his local church and lives in the suburbs of Grand Rapids, Michigan. He also enjoys reading, swimming, and traveling, and spending quality time with friends. 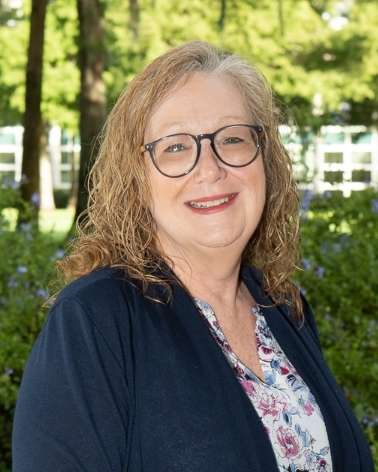 Jenn, and her husband of more than 40 years, started her career with Cru just after graduation from The University of Michigan. 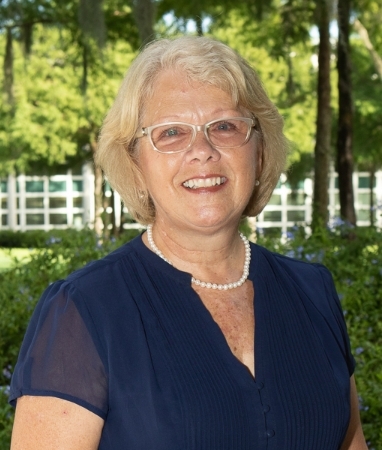 She enthusiastically served as Campus staff for 25 years, simultaneously raising three energetic sons. In 2000, Jenn launched a real estate business in Orlando. The active market there was an excellent training ground. With a strong background in ministry and real estate, Jenn is able to provide expert service to foundation ministry partners. It is Jenn’s consuming passion to help generous people wisely use their resources to fund Christ’s Kingdom! Stacey handles the office’s behind-the-scenes tasks. She manages financial transfers, keeps track of state filings, organizes calendars, and executes special projects. Her considerable administrative experience has equipped her with the tools she needs to keep the foundation running smoothly. Stacey and her husband, Thomas, have 2 children. In her spare time, she likes to watch documentaries, partake in her husband’s cooking, and enjoy whatever her children are doing. 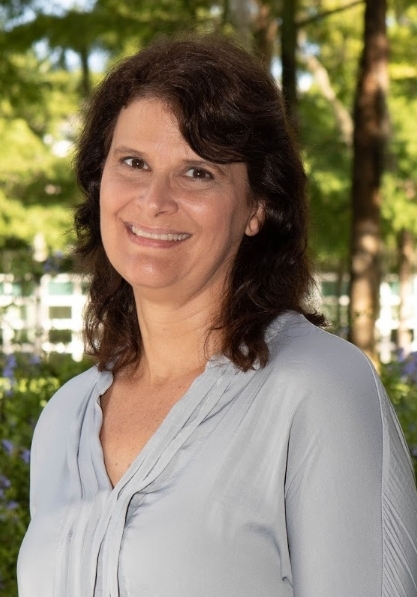 Sandra works with matured estates and bequests, corresponding with attorneys and family members to ensure that all of the ministry partner’s wishes are carried out. Sandra joined the foundation in January of 2016. Prior to that, she worked for 32 years with a non-profit mission organization which has given her the skills needed to excel at her job. Sandra is a Southern California native but has lived in Florida since 1999. She and her husband have six adult children and seven grandchildren that she loves to visit and talk about. They have several cats and dogs that they have rescued. Mike has a broad range of professional experience having worked in the fields of banking, insurance, finance, law, and planned giving. 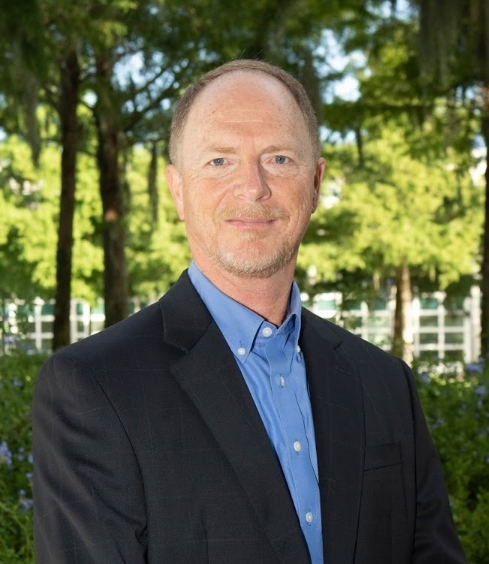 After a successful career in the insurance industry, he went to law school at the age of 40 and after graduation practiced law in Florida in the areas of civil litigation, administrative law, and estate planning and elder law. In 2011, Mike sensed God’s leading to serve religious charitable organizations as a planned giving specialist. He is passionate about assisting ministry partners in accomplishing their goals related to retirement, family, and charitable giving. 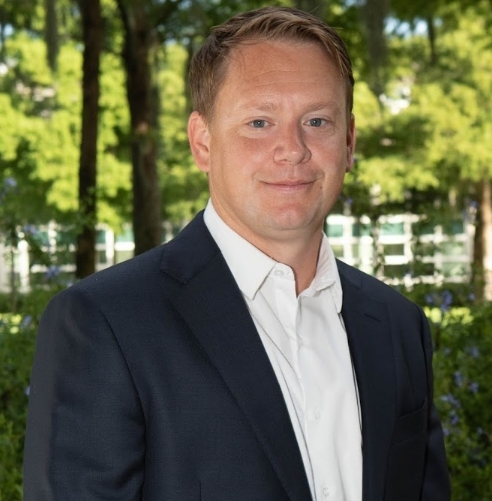 Mike obtained his undergraduate degree in finance from the University of South Florida, his CFP through Rollins College, and his J.D. from Stetson University College of Law. He and his high school sweetheart, LaNita, have been married since 1981 and have three adult children and three grandchildren. Mike and LaNita live in the Lakeland, FL area. Erik was born and raised in the North suburbs of Chicago; he completed both his undergraduate and law degrees in the Boston area. Erik met his wife, Cerissa, in college, and they settled North of Boston where Erik was part of a successful Estate Planning practice and Cerissa was a teacher. They were also blessed with the opportunity to serve and lead their local church in a variety of ways and seasons. After nearly a decade in private practice, Erik began to sense God’s call toward using his talents and energy with a more intentional focus on the Kingdom of God. This led him to The Cru Foundation where he considers it a great privilege to offer wise and practical counsel on matters of Estate and Gift planning to Cru’s ministry partners who are working through emotional, spiritual and sensitive issues. As part of joining the Foundation, Erik, Cerissa, and their three children relocated to Charlotte, North Carolina. They do their best to get outside as often as their schedules and the weather will allow. The family enjoys, soccer, golf, tennis, running, swimming and working in the yard together. 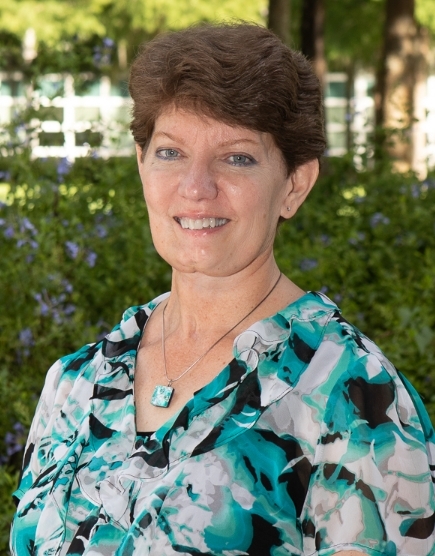 Marsha enjoys serving others as she manages the Foundation’s office functions and marketing. 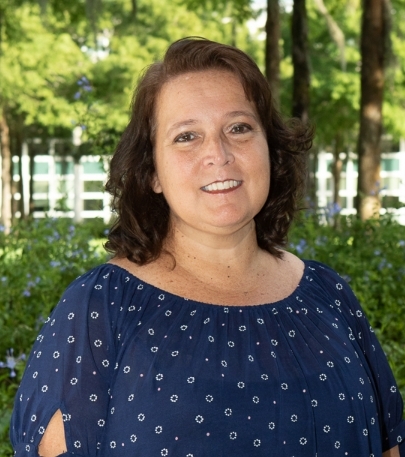 Marsha joined The Cru Foundation in July 2018 already having prior foundation and planned giving experience. She has worked most of her career within the non-profit sector with the past fourteen years being in ministry. Marsha was born in Virginia where she spent her childhood. She has lived most of her life in Orlando, Florida. She has a wonderful husband, two adult sons (and a daughter-in-law), a dog and a cat. She enjoys traveling with her family, especially on cruises.